Microneedling has vast popularity and has evolved over the years with significant advancements. Imagine that dermal rollers where used in the beginning often at home and now we have medical grade devices that use microneedling with energy. Microneedling just keeps getting better and better! 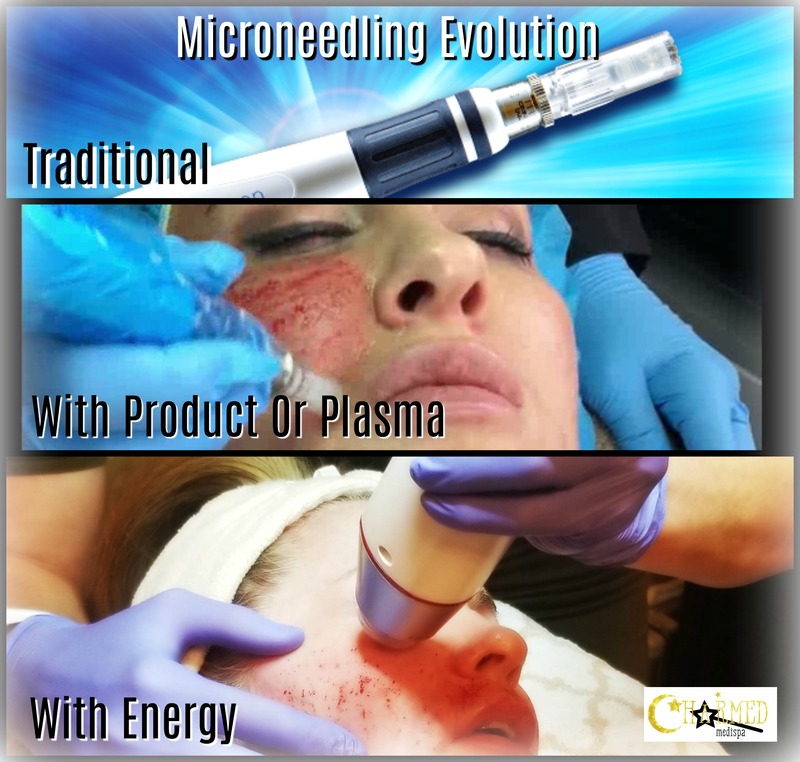 The first microneedling pens allowed the provider to use power and automation to assist in the microneedling treatment. In the beginning, no products were infused during treatment. The benefit of the needle stimulation decreased scarring, wrinkles and texture irregularities. Then products like growth factors, hyaluronic acid and PRP (Platelet-rich plasma) were used to enhance the result, aiding in healing and creating additional collagen stimulation which made skin smoother. The needle lengths increased and pens were limited mostly to professionals with licenses and not home use. The pens used automation and more power, more needles, longer needles and this improvement provided better results. Fast forward to today and now we have microneedling devices like Infini or Vivace that uses radiofrequency energy during the needling (without any products). The energy creates coagulation of the tissue creating more tightening, more stimulation of collagen as well as the need for less treatments with more impressive results. When you can get the energy where it needs to be right off the bat, you get better results hands down. You can change the depth of the needle, the amount of energy as well as how long the energy lasts during every treatment and you can vary these during settings during treatment. Who benefits from microneedling treatments? Just about anyone including clients concerned about wrinkles, fine lines, smoker lines, acne scarring, regular scarring and sagging skin. Our med spa in Delaware has all the treatments available from traditional microneedling, microneedling with products and microneedling with radiofrequency called Infini. 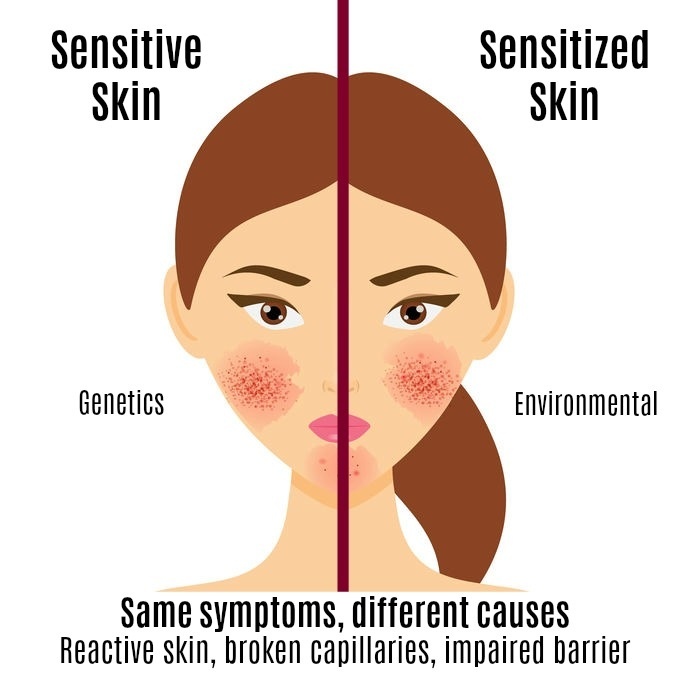 Microneedling is also safe for all skin types. If you are looking for a med spa near you in Delaware that specializes in advanced skin care, Botox and fillers, skin tightening and anti-aging success, Charmed Medispa welcomes you. Our med spa also has a full spectrum laser center and we offer laser resurfacing, laser hair removal, Intense Pulsed Light and Exilis Ultra.